At a recent seminar, chief economic adviser Arvind Subramanian drastically under-estimated coal’s hidden or external costs, using a 2013 estimate of $4.6 billion, which was based on the contribution of 121 gigawatts of coal power to air pollution. 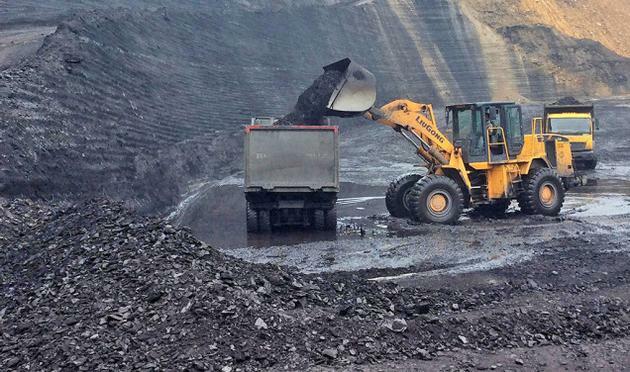 India now has nearly 200GW of coal. Further, the $4.6 billion estimate does not include other social costs (water pollution, deforestation, displacement, ash disposal etc.) To pass this off as an entire accounting of coal’s hidden costs is either shoddy or dishonest. The most recent estimate of health costs to India from burning all fossil fuels is over $140 billion by the Health and Environment Alliance. Both coal and renewables receive a variety of tax and policy sops, but only one sector has been allowed to indiscriminately dump its waste in our air, rivers, seas and farmlands for decades at no cost. The claim that India is suffering from ‘carbon imperialism’ is a throwback to outdated justifications for climate inaction. Given the frequently coerced acquisition of forests and farms for mines and power plants, and the disproportionate flow of coal’s benefits to elites, one could argue that continued coal exploitation is in fact homegrown carbon imperialism. Thus we have the dichotomy of ‘surplus power’ due to the doubling of India’s coal capacity since 2007, even as 400 million Indians remain without electricity. It is in India’s best interests for the world to rein in carbon emissions rapidly. The World Bank estimated in 2013 that India loses 5.7% of GDP due to environmental degradation. The ministry of agriculture estimates that climate change is already costing Indian agriculture over $10 billion every year, and could lead to a 40% loss in agricultural productivity by 2100. The costs from increasingly severe floods, storms, coastal erosion, climate-induced migration and so on are massive and rising. Another coal building spree will do further harm to India’s economy and environment and give an opportunity to climate deniers in the West (headed by Donald Trump) to justify inaction. The counter to carbon imperialism is clean electricity for all, ensuring that the benefits of the clean energy economy are equitably distributed. Subramanian bafflingly argues for another surge in coal construction. If cheap solar power already poses a risk to coal investors, how is this mitigated by building even more coal plants? Sinking more money into a dying coal sector will only ensure that India loses the clean energy race to competitors, while sacrificing the health and quality of life of millions. Ashish Fernandes is senior Greenpeace campaigner. The views expressed are personal.